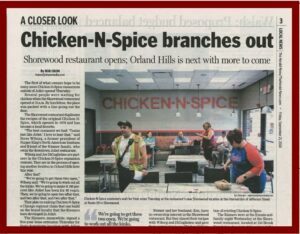 Preferred Oil and Mahoney Environmental are excited to be a part of a historical day for Shorewood, Illinois with the opening of Joliet’s famed Chicken-N-Spice! 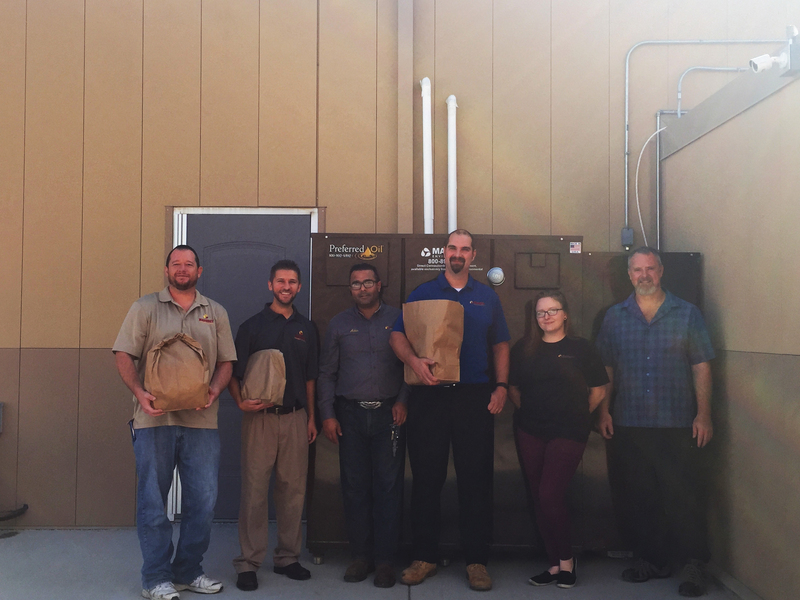 Our team was their first customer of what turned out to be the first of many record breaking days for the new location! Congratulations Steve Wiborg and Joe DiGuglielmo on a very successful “soft opening” (obviously – nothing “soft” about this opening with a line out the door by 11am) and a Front Page Herald News story!